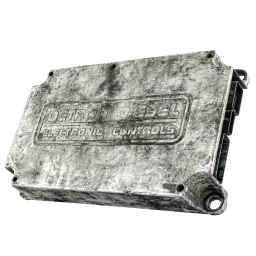 Detroit Diesel ECM Core - Detroit Diesel ECM Core Buyer - DieselCore. We Engineer Profit. Looking to sell Detroit Diesel ECM Core? DieselCore is currently buying Detroit Diesel ECM Category 2: All other (with readable P/N) that do not match Cat. 1 DDEC 3 or 4 ONLY. Get paid today!